If you click on the above link or image, it will take you to an excellent article by Gavin Ashenden, an Anglican minister (with a sweet Russian Orthodox heart) who was Honorary Chaplain to Queen Elizabeth from 2008 until he resigned in 2017 so that he could better speak out against the corrupted nature of the state church. This is a very perceptive piece in which, using the device of Meghan Markle’s recent baptism, Gavin highlights the cosmic spiritual battle between Light and darkness reflected in the struggle between a corrupt state (Reich) church and the true body of the scattered disciples of Christ the Light of the world (a diaspora in which I unreservedly count myself). The Book of Revelation clearly shows that the churches embedded in nation-states are of the spirit of Antichrist and will, in fact, support THE Antichrist when he is revealed on earth. 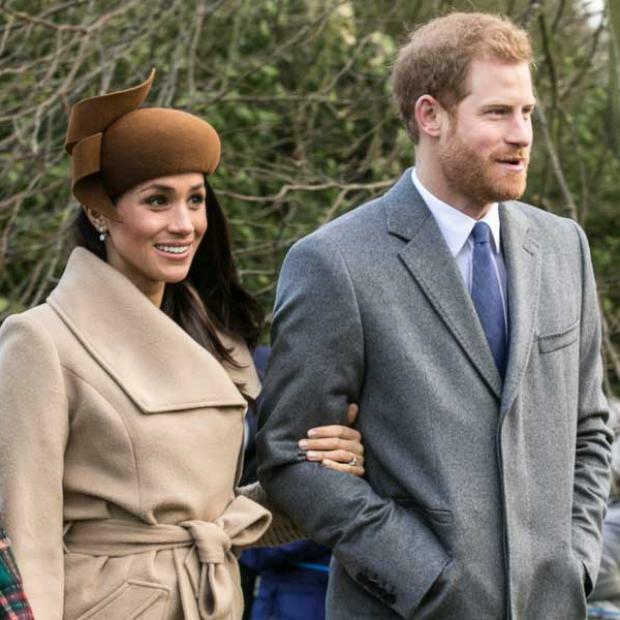 The Royal Wedding is a state church theatre in which the corrupted power of the state – with its monarchy, armed forces, parliament and brutal might – are being romanticised and sentimentalised with fairy-tale precision by PR professionals, MI5 and some forces of darkness beyond most people’s comprehension. That ambitious, social-climbing little girl, Meghan, is like a gazelle who has naively wandered into a pride of lions. This entry was posted in Articles, Events, Reflections.